Dave Meltzer revealed in the Wrestling Observer Newsletter that both WWE and NJPW hold serious interest in signing Impact wrestler, Killer Kross. 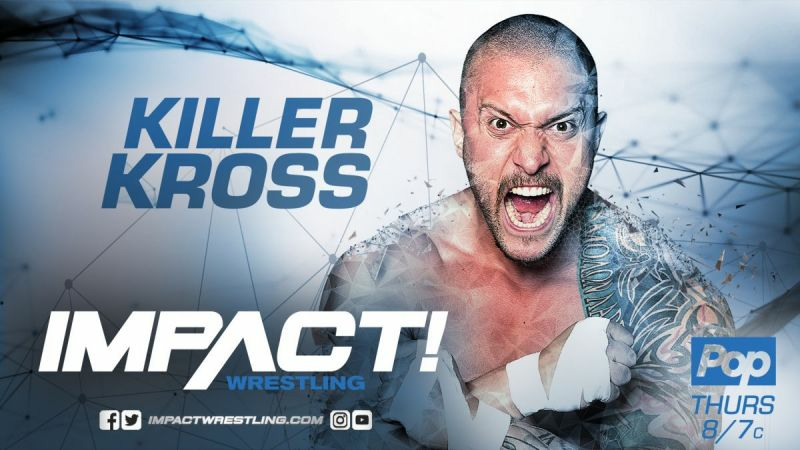 Kross is currently on both Impact Wrestling and Lucha Underground. In Impact, the wrestler has just joined a faction featuring Moose and World Champion, Austin Aries. Meanwhile, in Lucha Underground, Kross has just debuted the 'White Rabbit' which shows the company obviously has long-term plans for him. The timing of both company's interest in Kross is strange due to the wrestler only debuting with Impact Wrestling in June of this year. He was largely used in backstage scenes and he has only recently started appearing in the ring. It is unknown at this point if he is even signed to an official Impact contract and his situation is further complicated by his Lucha Underground contract. The Lucha promotion have often played hardball with want away wrestlers and won't want to lose one of their most promising wrestlers just weeks after debuting his new character. We will have to wait and see what happens with Killer Kross over the next few months. His complicated contract situation means that WWE and New Japan's interest is unlikely to come to fruition until after next months Bound for Glory event. Kross will likely play a major role in that event due to Impact spending the last few weeks building him as Austin Aries unhinged enforcer.